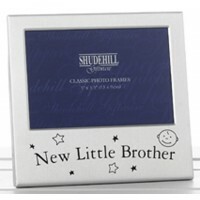 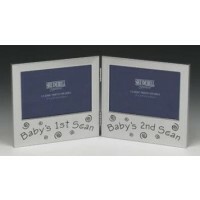 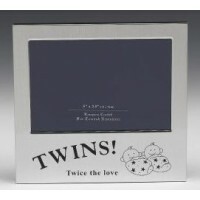 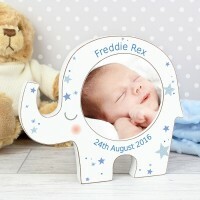 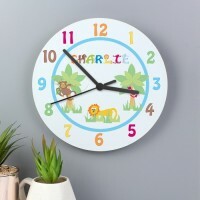 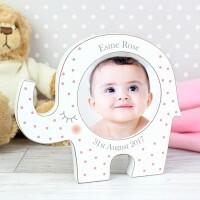 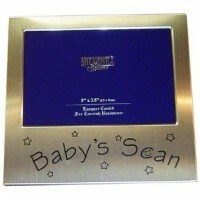 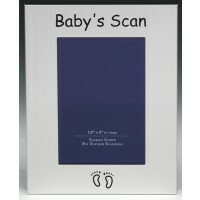 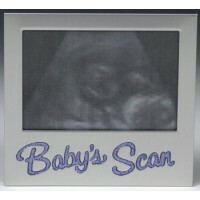 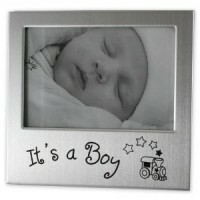 A range of lovely photo frames that are perfect for remembering Baby's First Christmas. 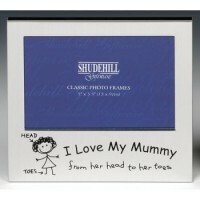 Our frames are high quality and some of them you can even personalise with your own special message! 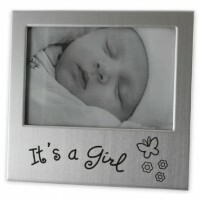 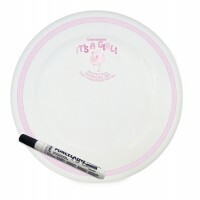 All you have to do is choose your special picture to put inside the frame!